Can we please disentangle these two terms? I’m a loud person. We all know this but it’s because of this that everyone always assumed confidence. It’s worse though when you are introverted because everyone always assumes a lack of confidence. 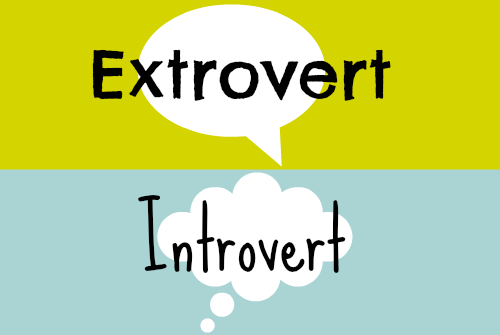 I mean even the terms introvert and extrovert are so muddled in the media and you might be surprised to learn that you aren’t actually what you have been told that you are. I, for example, am an introvert. I used to be an extrovert and was for most my life but now I’m definitely an introvert.